November has been an exciting month for data science: we’ve seen some incredible data visualizations from around the world, we’ve seen the world’s first AI politician come into existence, and we’ve got analytics finding application in every field from healthcare to cosmetics. Here are some of the most insightful data science news articles from November 2017, covering AI, machine learning and analytics. Do you have any more articles you’d like to share? Add them in the comments below or Tweet to us! 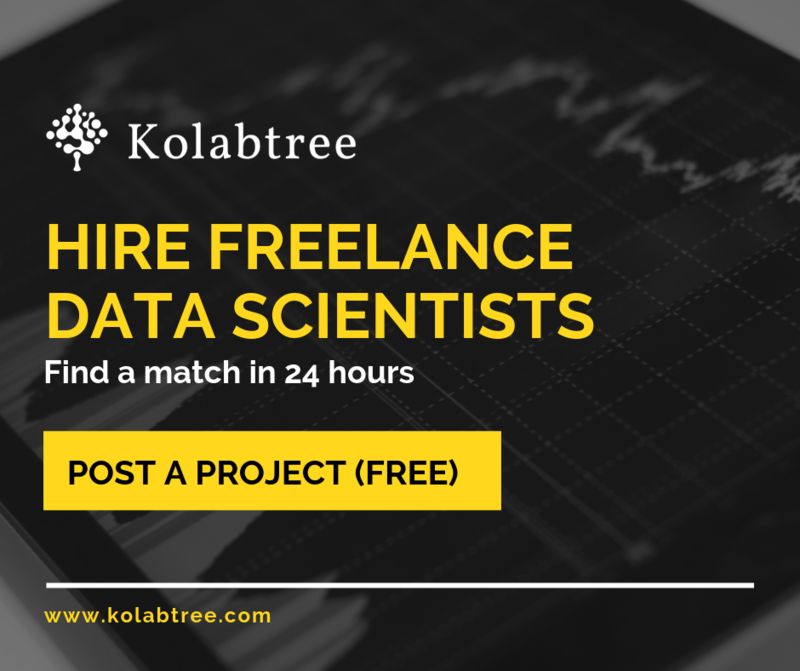 Kolabtree aims to connect businesses and organizations to freelance data scientists from all over the world. Get in touch with a data science expert today.